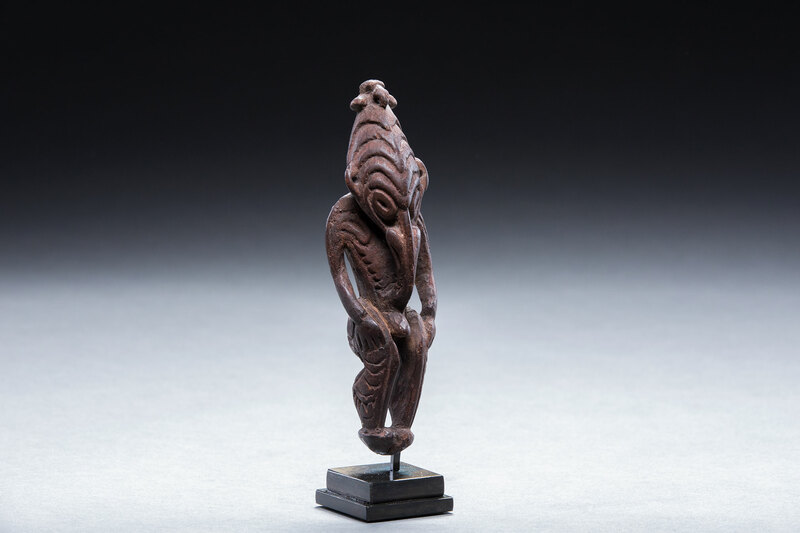 Pre-contact, stone-carved Coastal Sepik amulet figure, ex. Douglas Newton, ex. Jolika Collection of Marcia and John Friede.